Black Man Bias: You Got One? 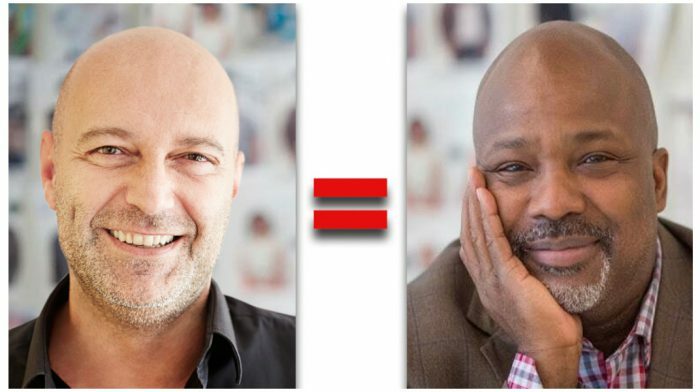 This black man has taken his experience of racism and turned it into a powerful solution, bringing people together in the same room to see, feel and grow their shared humanity. Engage with people who are different from you. 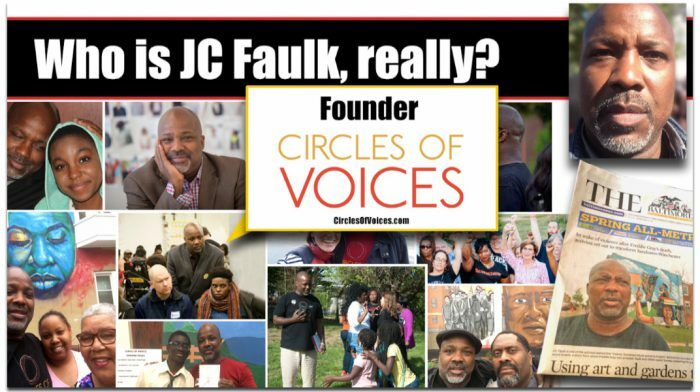 Follow JC’s Circles of Voices. Educate yourself on racism and inclusion (e.g., articles, books, movies, websites, social media). When you look behind the eyes, you see that we all share one “amazing” humanity. And rather than judging someone by the color of their skin, we can learn to value the person from the inside. Let’s Up Our Game, People!